Psyria is the awesome dance music maker behind The Last Obligation dance hit, which was also made with his Amiga. NOW! Psyria is back with his best ever album ever made we think. 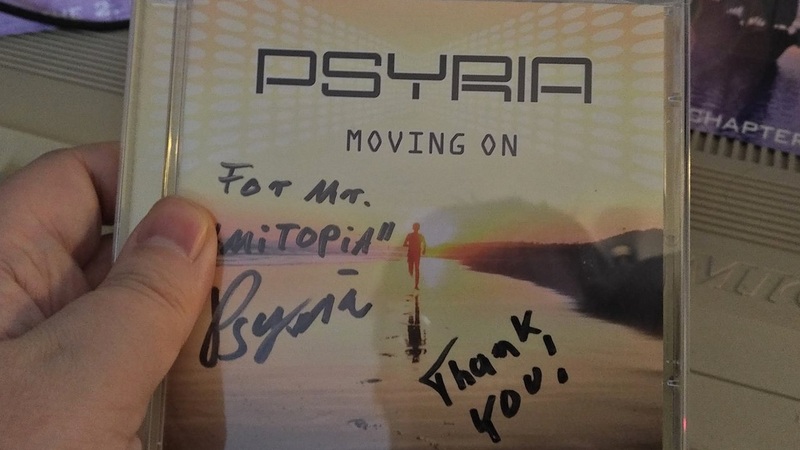 And since I have been listening to Psyria’s awesome dance music since he started. 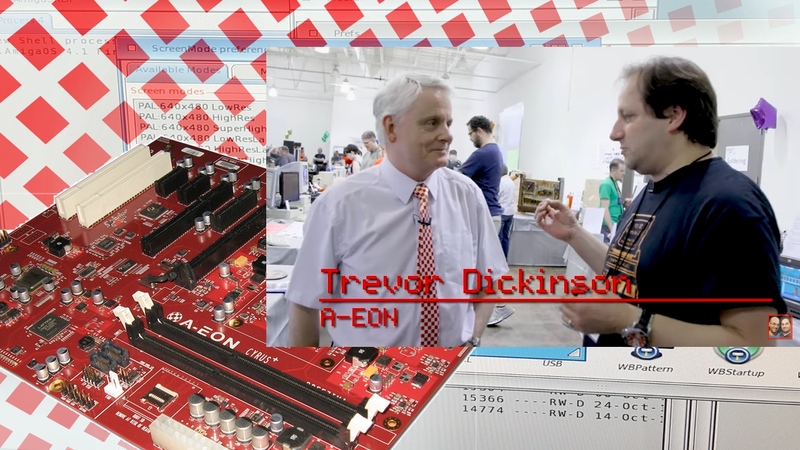 I found out that it is time to do an Interview with Psyria ask the man behind it all, mr Dennis Lohr which I met at AmigaTech BBQ Party in Germany. 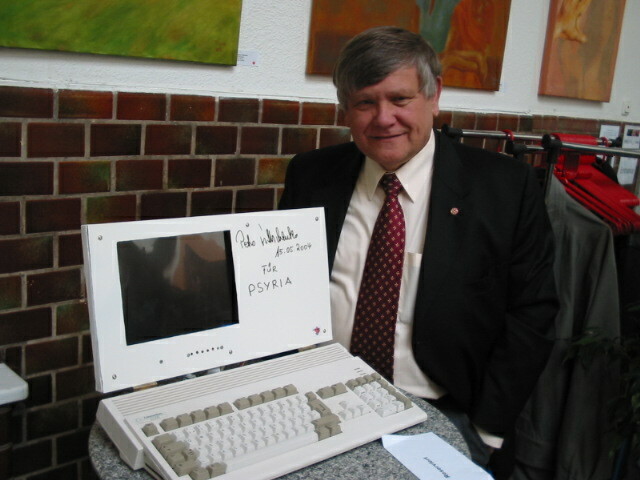 Here is the Interview with Dennis Lohr aka Psyria, which is making his music by using Amiga. But what kind of hardware? All of the answers can be found in this interview! 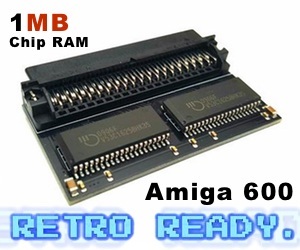 >> What kind of Amiga do you use? 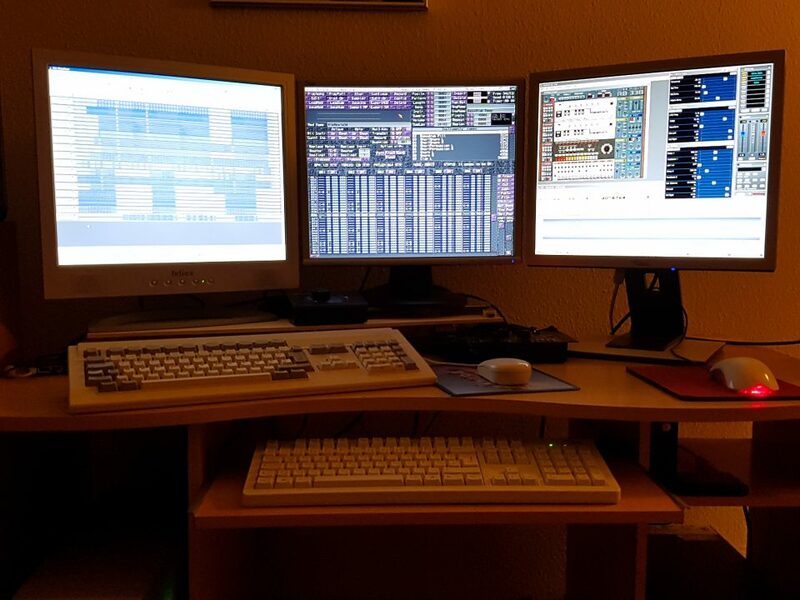 For my music productions, I use two (real) Amiga 1200 and an emulation under WinUAE. On both Amiga’s, I switch between AHI 4.180 and AHI6.x Sound settings. That is important for me, especially for the final renderings of selected channels. The emulation under WinUAE serves for fast test purposes or test renderings of audio tracks. For producing/arrangement I only use my (beloved) Digibooster Professional 2.21. For manipulating Samples I use SoundFx. For Preview listening with more rendered Sounds, all in I use AudioEvolution 3. >> What motivates you to use Amiga compared to a MAC or PC when making music? both systems offer me, to achieve the best result. Now you ask yourself, why not do everything on one PC? to prove that with it. It is incredible that we manage to find more and more musicians all over the world that are still using Amiga for music making. AmigaOS is such a nice operating system to work from. Once you understand it, you will find out why it is a perfect operating system for making music and graphics. AmigaOS is simply a very good tool for people that love to be creative. Yes, even in 2018! In AmigaOS, all programs just work. There is no automatic updates that out of sudden comes and deletes files you need. When working with your art in AmigaOS, you can focus on doing just that. Psyria together with Blue Metal Rose and Paula Powered all uses Amiga for making their music. It’s incredible what you can still do with Amiga in 2018 and these bands that use Amiga shows exactly that. 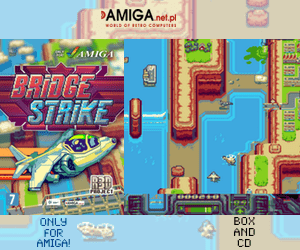 Support them, because Amitopia Amiga Magazine will always do that.